Whether you are selling your first home or have sold many, when you are ready to sell your property it is very important to work with real estate agents who are trained and skilled in professionally marketing your property online. Since the Henderson real estate and Las Vegas real estate sales market can be very competitive being highly visible on the internet will give you a competitive edge not only locally but nationally and even internationally. The Gonzales Team’s website is dedicated to advertising your property to thousands of new buyers a month to ensure that you get maximum exposure. More buyers = more money in your pocket. Contact us for a FREE Competitive Market Analysis, from experienced listing agents with over 20 years of local Henderson. Working with an experienced listing agent can make the world of difference when you are selling your home. An experienced listing agent will take the stress off your shoulders and help you with each complicated step of the sale. From navigating the current competitive market value of your property, the required Nevada State disclosures and contracts, negotiating with the buyer and buyers agent, Inspections, appraisal and following the new Consumer Financial Protection Bureau regulations and closing timelines. Everyone on the Gonzales Team has been trained and is knowledgeable in helping you achieve your listing goals. Sell your home for the most amount of money, in the shortest time with the fewest hassles. More than 92% of buyers start shopping for a new home online before ever reaching out to a Real Estate Agent. Most agents in the Henderson Real Estate sales market just submit your listing in the Multiple Listing Service and put a sign in the yard and miss out on the buyers looking on the internet. The Gonzales team has put together a comprehensive online marketing plan to ensure that the buyers find your property on all the major search engines. Your property will get its own dedicated Listing storyboard on our websites, advertised on all national real estate search websites, and will be posted on all the social networks such as Twitter, Facebook, Google+, LinkedIn, YouTube, and Active Rain which will drive more Buyers to your property. The Gonzales Teams dedication to customer service, trust and integrity in all things we do will ensure that you will have a positive and profitable experience selling your property. Sign up for a FREE Market Insider Report: Stay on top of the market in your neighborhood. Don’t let the Henderson real estate sales market sneak up on you receive a monthly report specific to your neighborhood with current statistics. 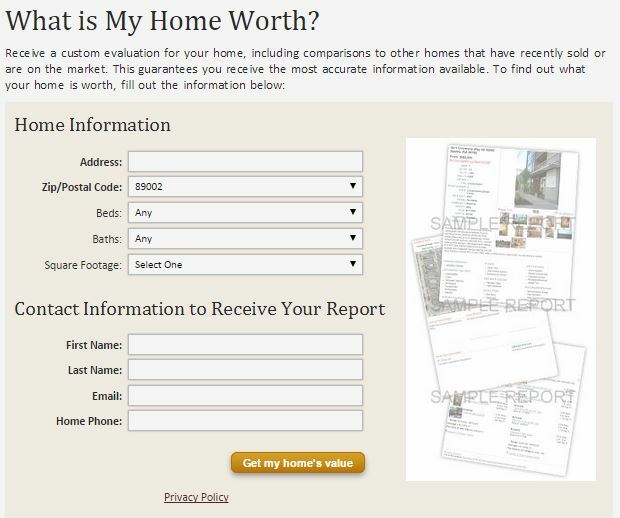 Get a FREE Competitive Market Analysis: What is Your Home Worth Today? Find out by requesting a FREE competitive market analysis completed by an experienced listing agent custom to your property. We will review the current competition and current sold properties in the Henderson real estate sales market to provide you a complete evaluation on your property. This ensures that you will receive the most up to date accurate information to make an informed decision on how to price your property to sell quickly. Check Out the Competition: Check out the competition in the Henderson real estate sales market by searching for comparable homes in your own personal search account. You will be able to store competition homes in your personal search account and follow from available to sold. You will be able to search by zip code, subdivision, and master planned community. 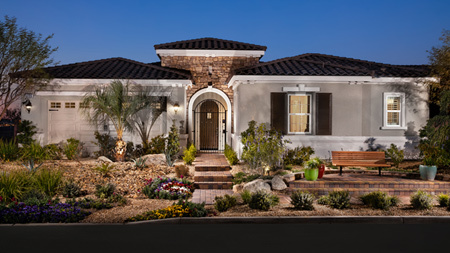 Check out our homes sold by zip codes, neighborhoods or communities. Ask an Experienced Real Estate Agent: No matter the reason, time frame, or goals we are here to help you with your goals to sell your property. We are here to help answer any questions with all aspects of the Henderson real estate sales process.